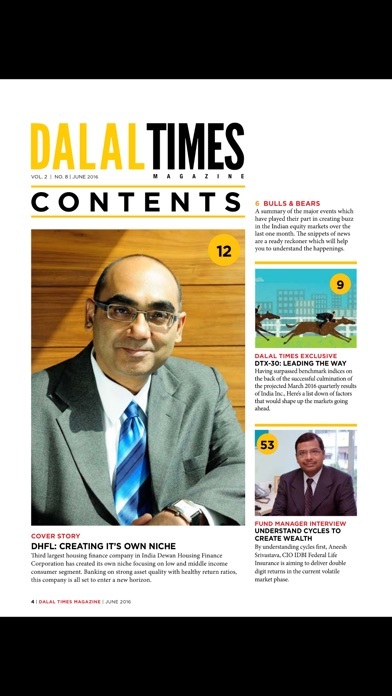 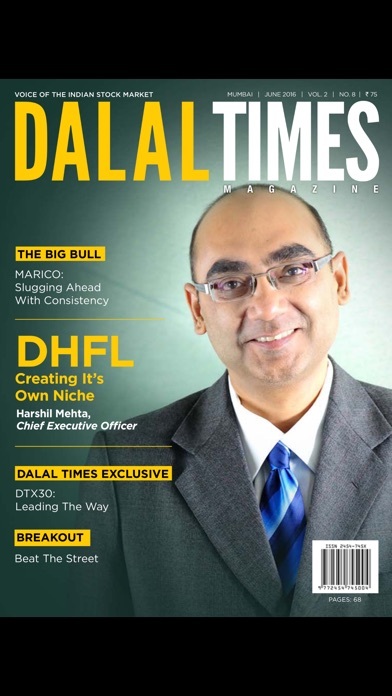 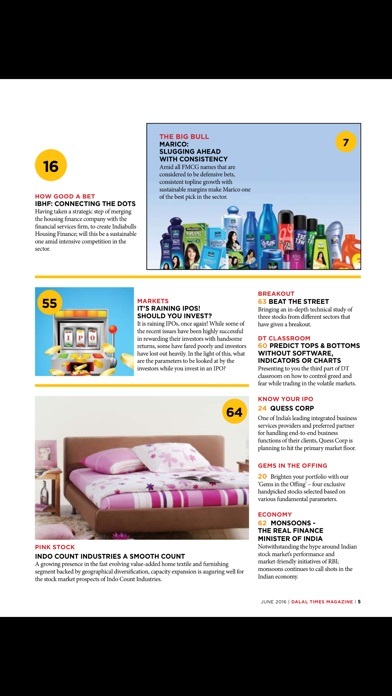 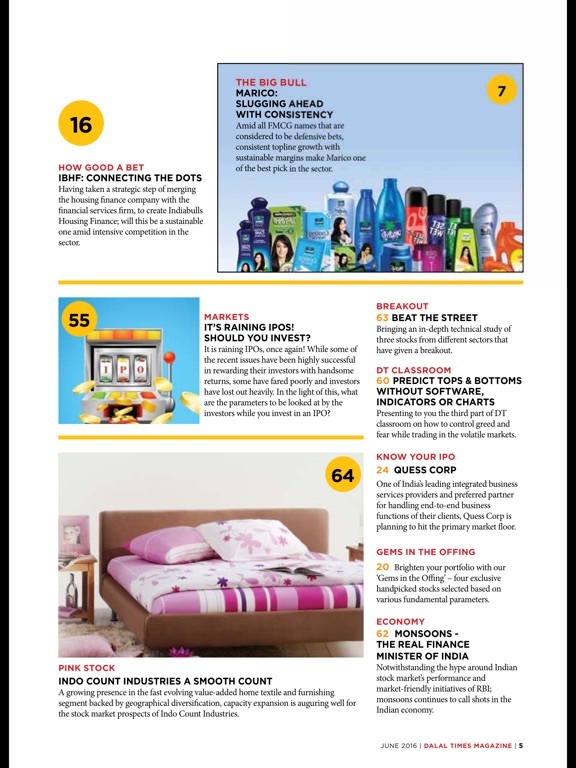 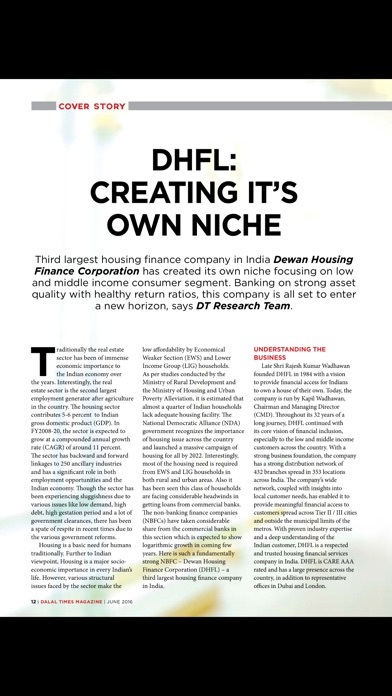 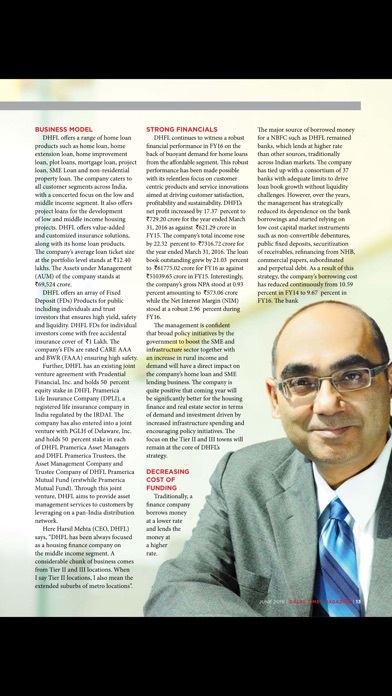 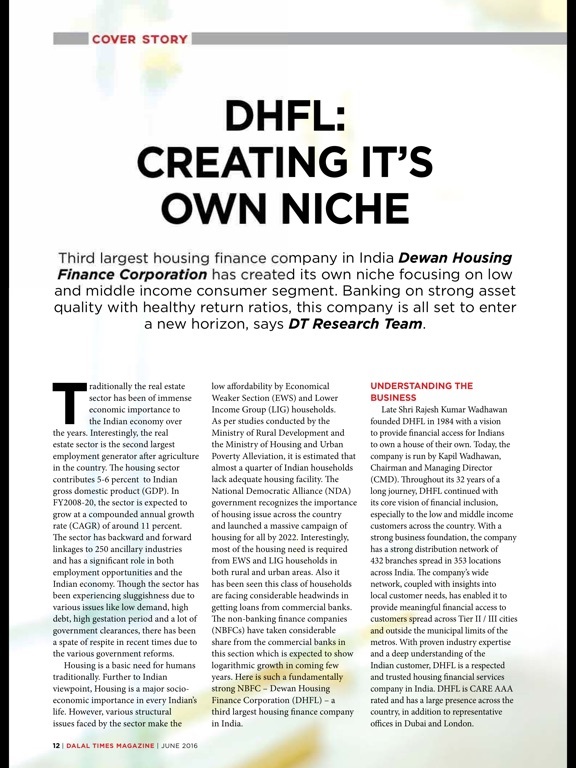 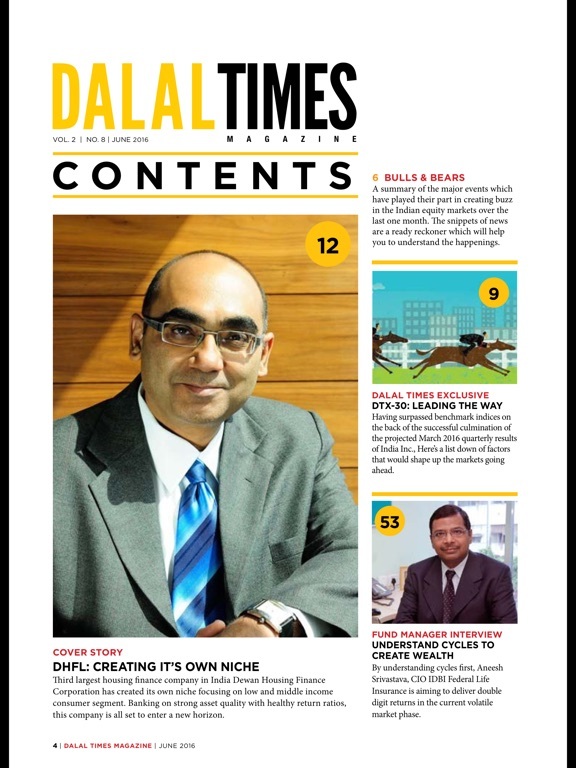 Dalal Times Magazine is a monthly publication which helps in providing dynamic insights about various Business and Investment related opportunities currently available in the Market and how to make the most of them. 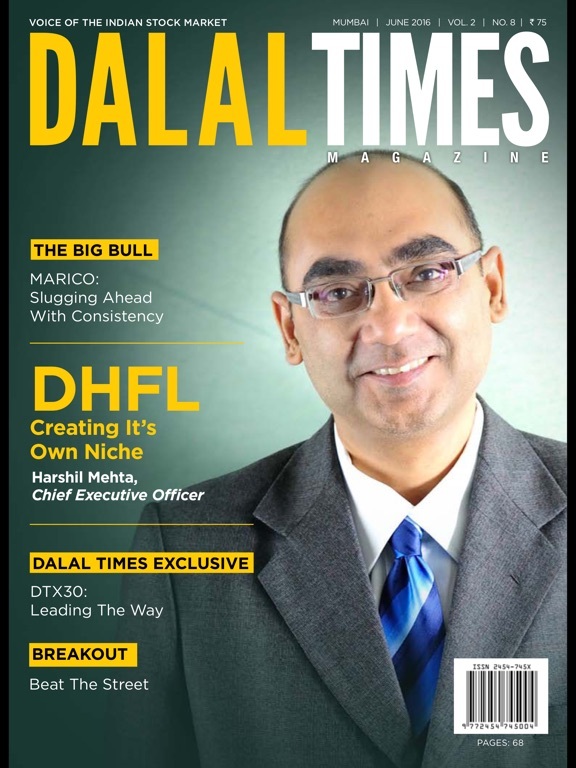 Every feature focuses on empowering the readers with knowledge on newer and better options that are out there and also make more informed decisions regarding the same. 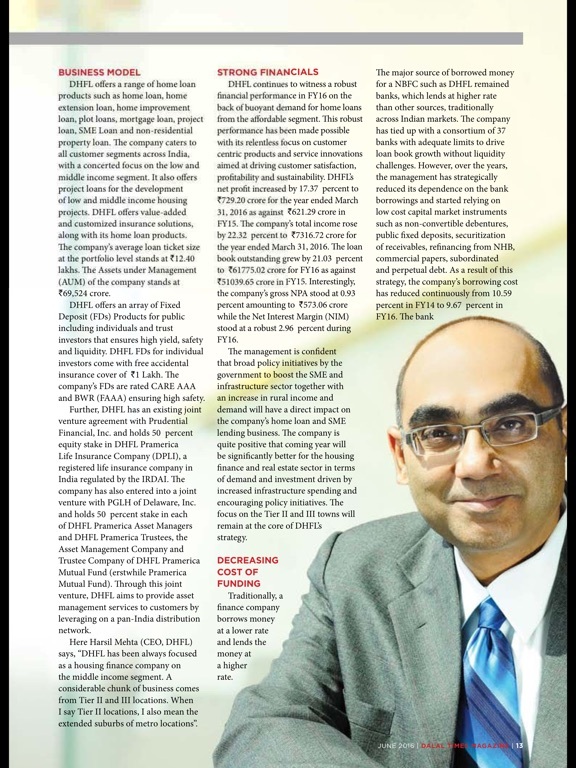 Read on to get a crystal clear view on 4Ws and H of the Stock markets; What, Why, Where, When and How.